Our official Fujifilm instax ambassador Charli Burrows (@meohmygirl) will be stopping by the blog from time to time to create and share new ways to use the instax camera system. 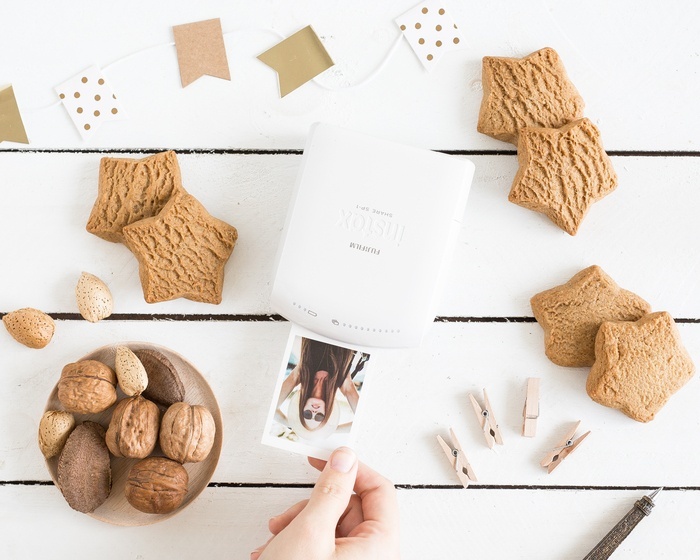 In the spirit of the silly season, I thought we’d start with how you can use your Instax to personalise your Christmas gifts this year. The great thing about the share printer is that it lets you pick whichever photo you like. 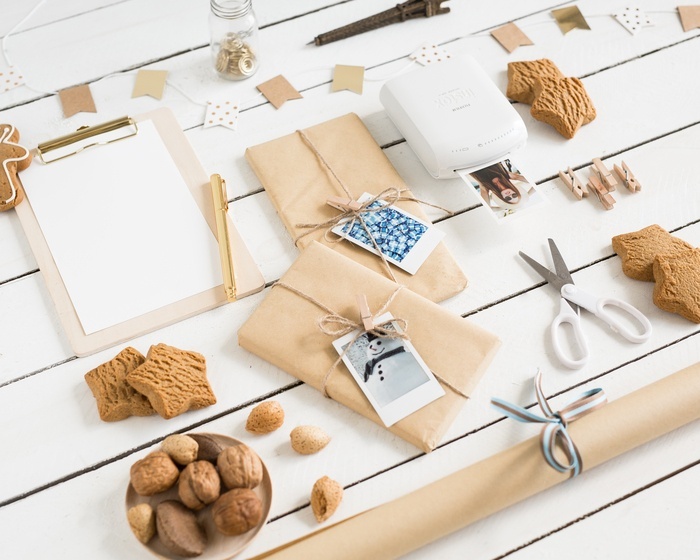 I’m using some Christmas images, but you might want to personalise each gift by printing a funny photo of your bestie and you, or maybe a cute snap of your pet. I’ve actually used funny photos this year instead of gift tags makes it a bit more fun. Step 3: Take some brown twine or string and loop it around your gift. 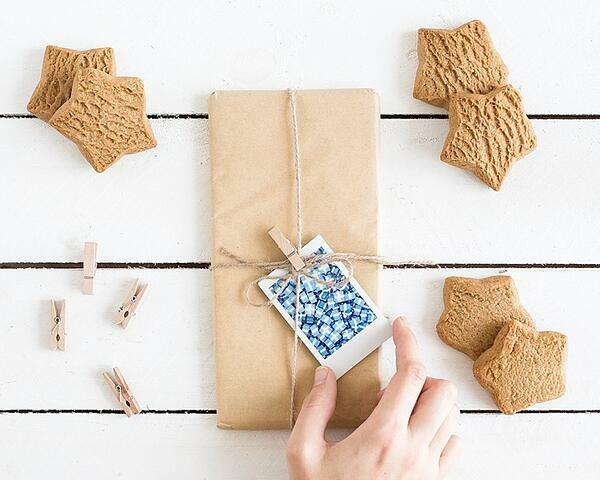 Tip: for a colourful option, add some Christmas washi tape to make the kids gifts fun! Voila! Instant personality. Plus, they'll look great under the tree.